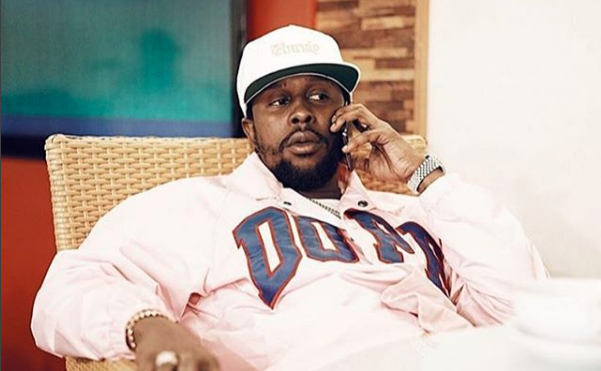 Dancehall entertainer Popcaan is using his platform to raise awareness about the Momo Challenge. The “Family” deejay condemned the disturbing challenge on Instagram to his over 1.4 million followers while warning parents pay attention to what their kids are watching online. The Momo Challenge is sinister video circulating on social media programs such as Whatsapp and YouTube, which allegedly encourages children and adolescents to perform a series of dangerous tasks including violent attacks. The video shows a character with bulging eyes and a scary grin, which encourages children to add a contact on messaging service Whatsapp and then sends them violent images and dares, as well as acts of self-harm. Momo reportedly pops up while kids are watching seemingly innocent YouTube videos of Peppa Pig, Fortnite and other cartoons. The National Parenting Support Commission (NPSC), an agency of the Ministry of Education, Youth and Information, is also strongly urging parents to be vigilant in relation to what their children see on the Internet.